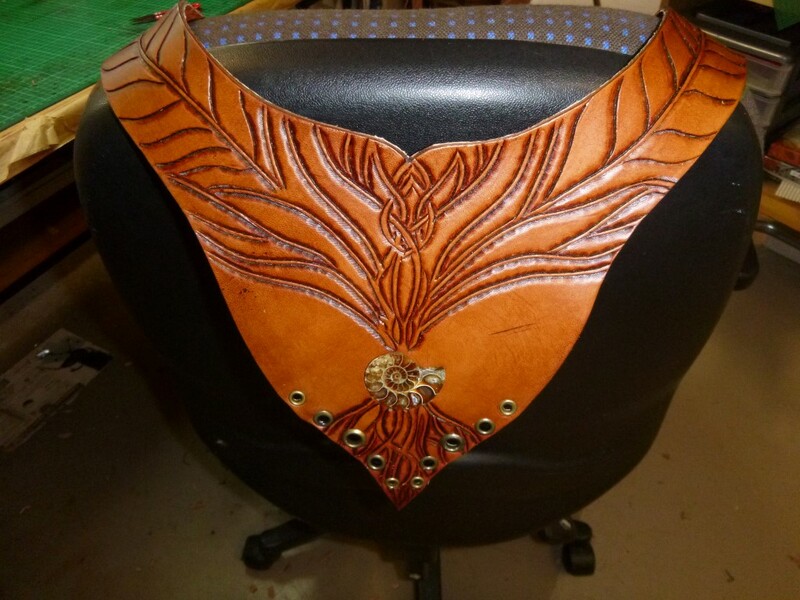 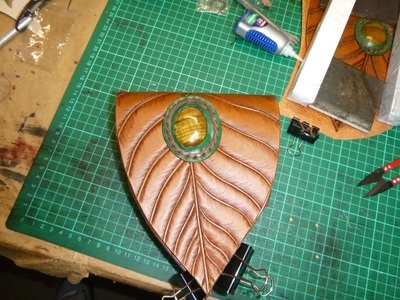 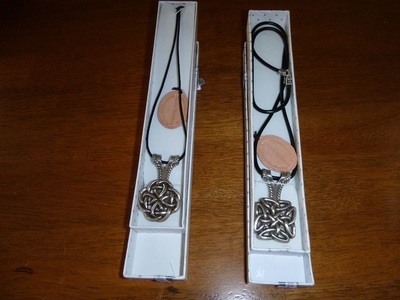 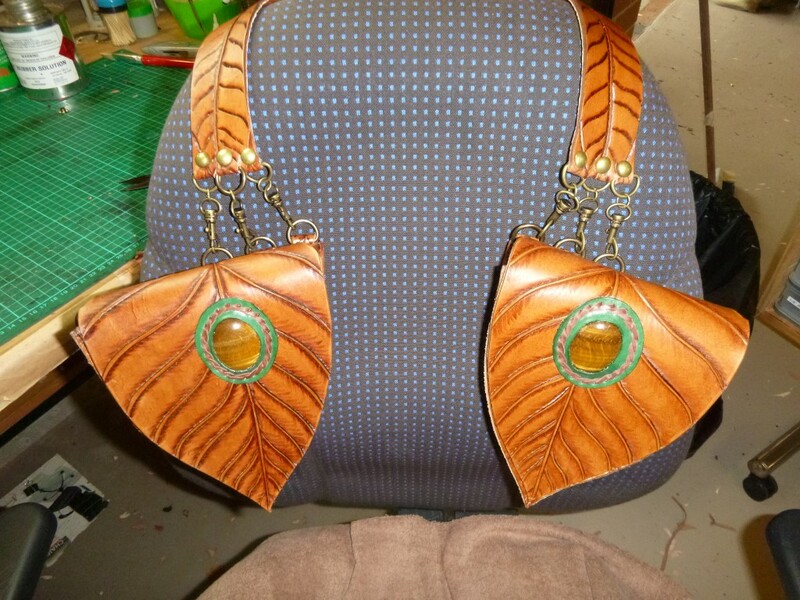 Yes, I can craft your leather accessories! 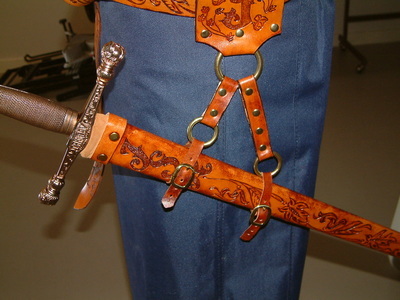 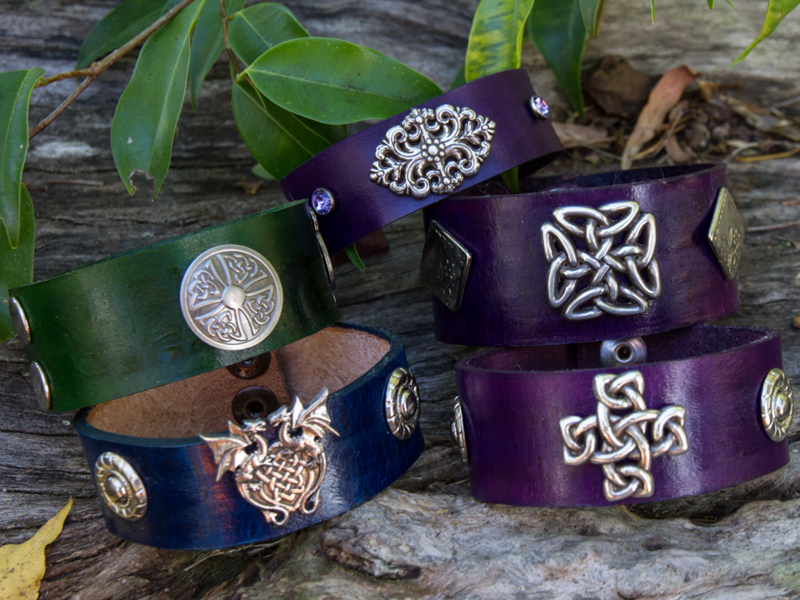 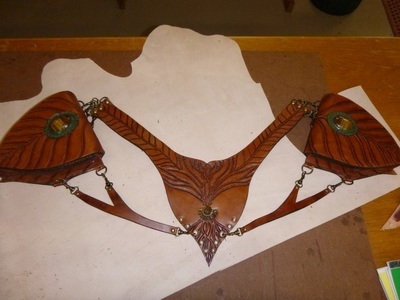 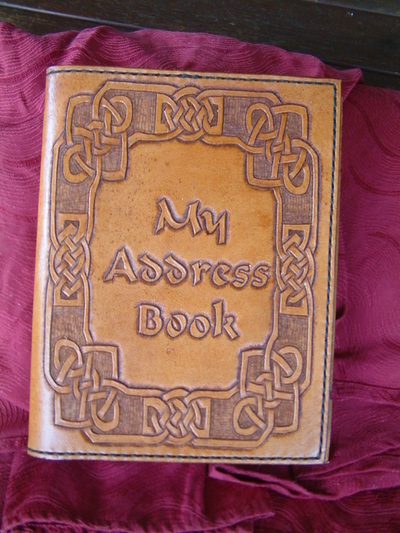 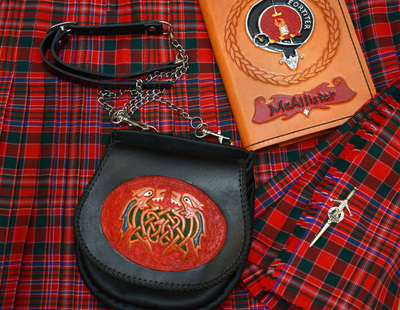 I've created leather accessories that authentically complement a range of re-enactor and cosplay outfits... including medieval, Celtic and Middle Eastern... or learn to make your own. 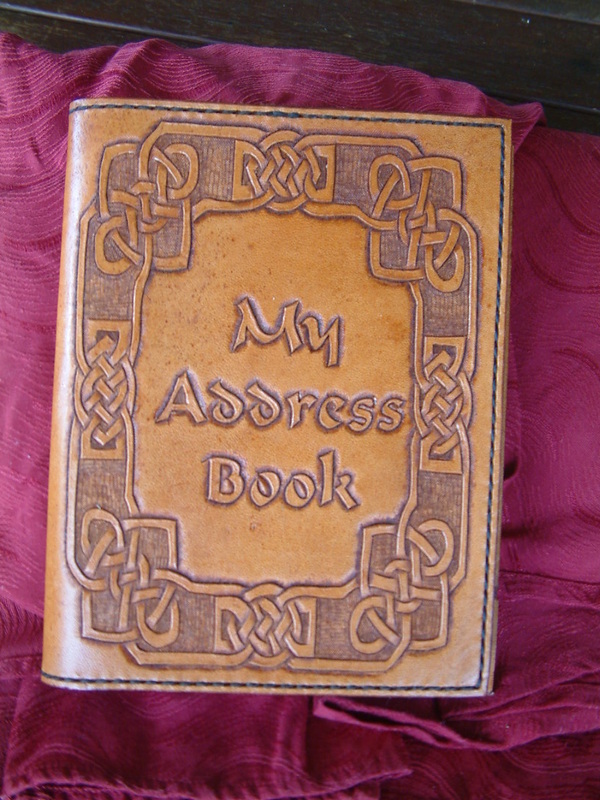 Ask how!